Love to create and share! 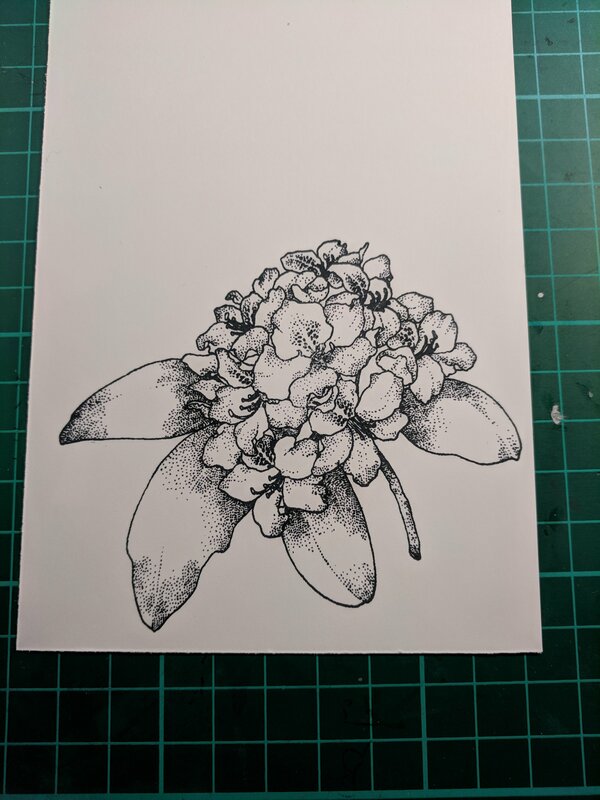 I’m back after a too long holiday break. We had a wonderful season and trip to see family and now desperately trying to get myself and the kids back into a routine. Which hasn’t been easy after the time change and my amazing two weeks of sleep ins thanks to my Dad. The bright white snow has inspired a burst of color, pattern and flowers this week. The statement You are Simply the best seems very fitting to send to loved ones after such a great vacation. 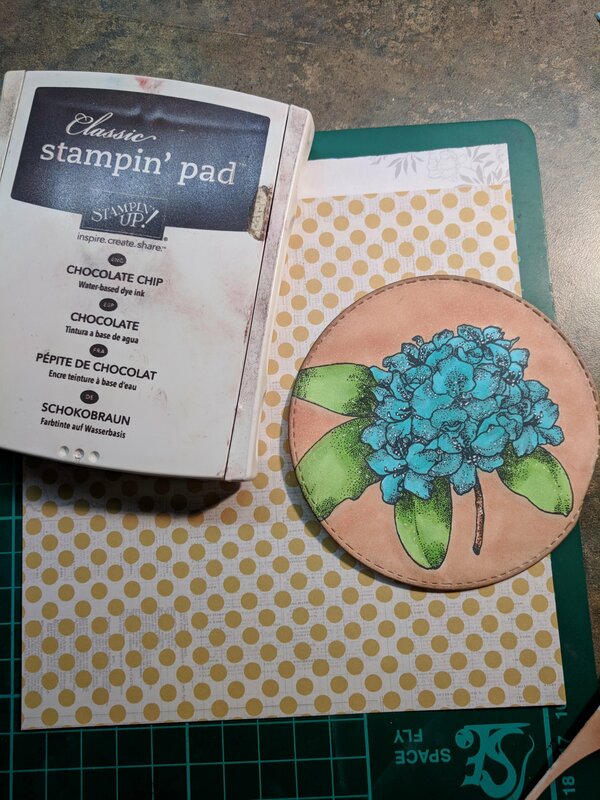 I began with a small floral stamp by a company called Technique Tuesday. It’s a sweet little set with a few sentiments included. 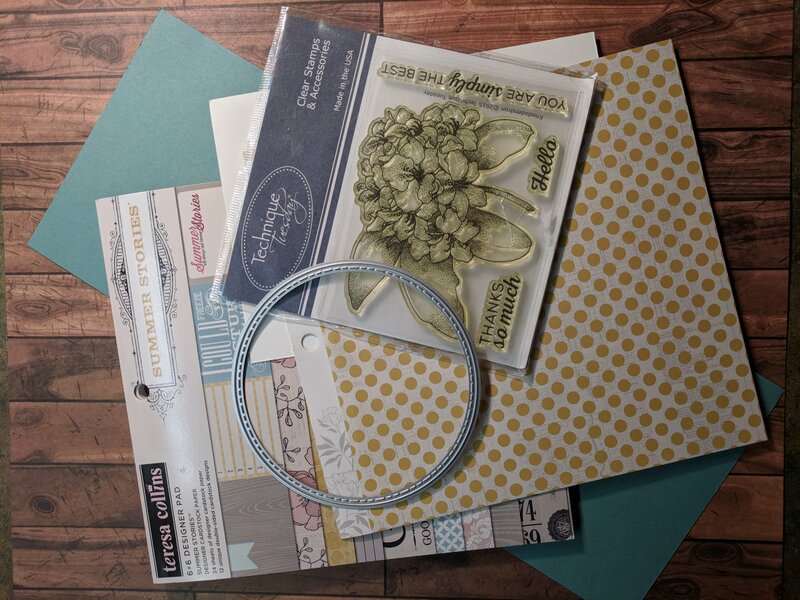 Other supplies include; a round stiched die cut, cardstock from Stampin up, Teresa Collins, Bella woodz paper, Memento Tuxedo Black ink, Chocolate Chip ink(Stampin up), Copic markers, white Gelly roll pen, white embossing powder, Stampin buddy, heat gun, Cuttle bug, Versa Mark, foam tape and glue. 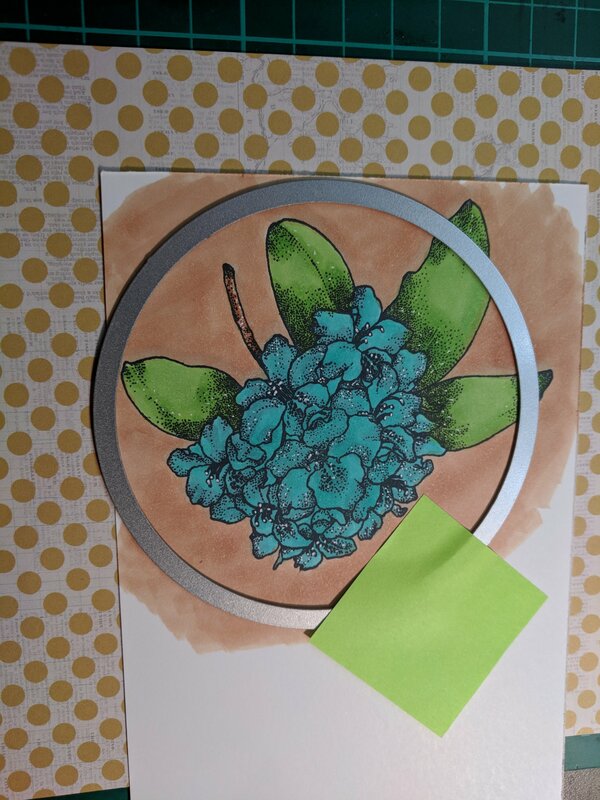 I stamped the image in Memento Tuxedo Black on Whisper white (Stampin up). 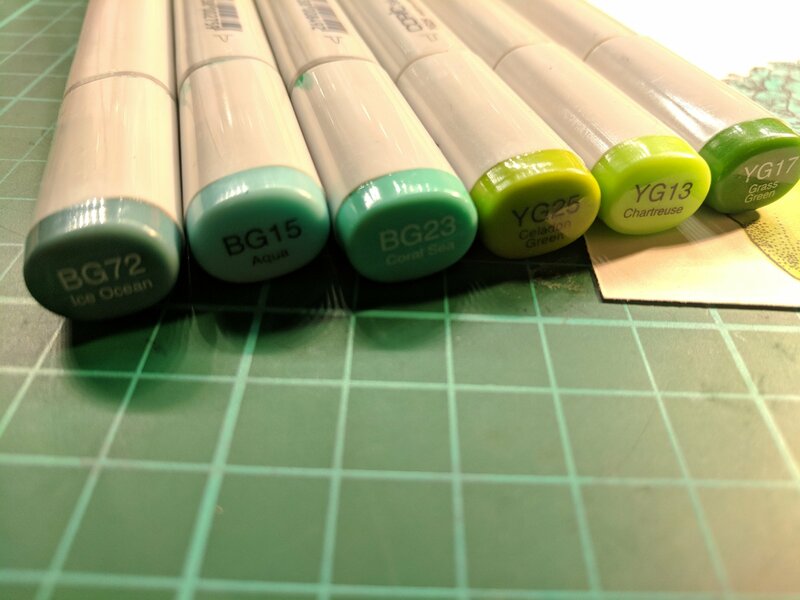 Next I colored with a variety of Copic markers. 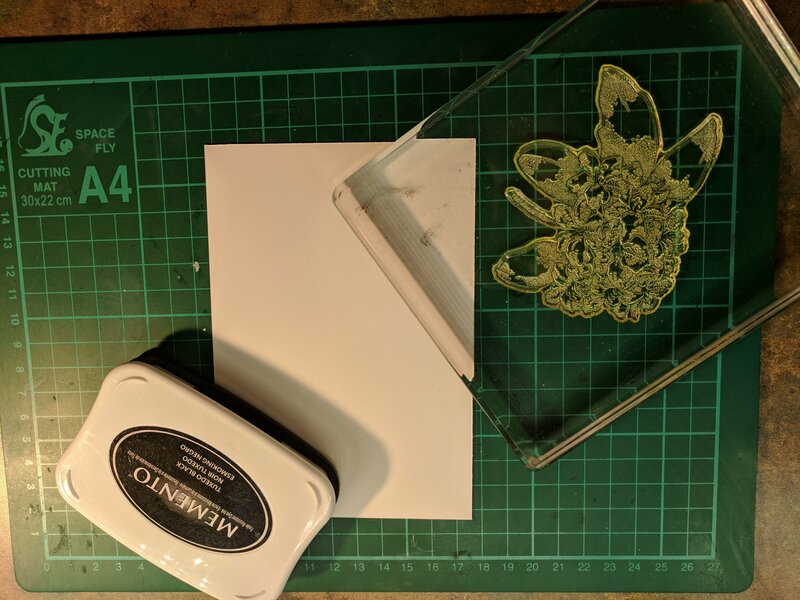 I cut out the image with the die cut and sponged the edges of the image. 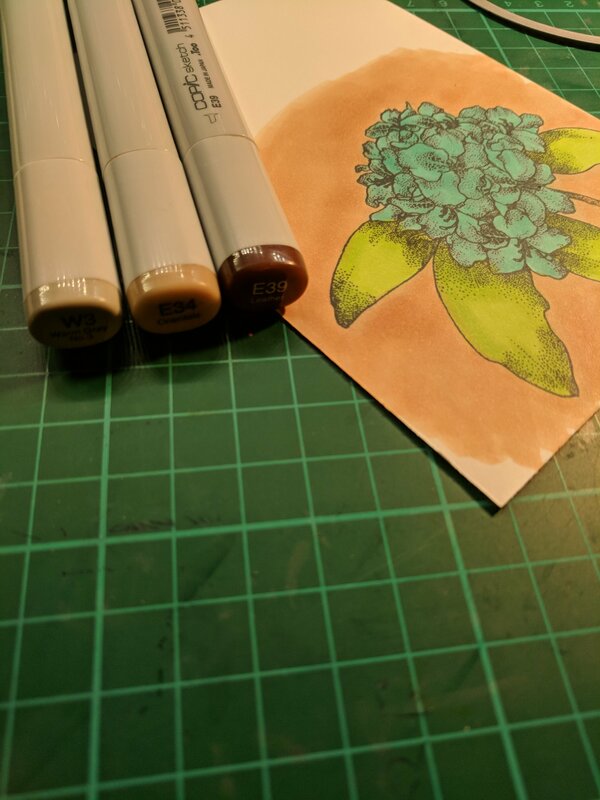 Using the gel pen I added highlights for interest. 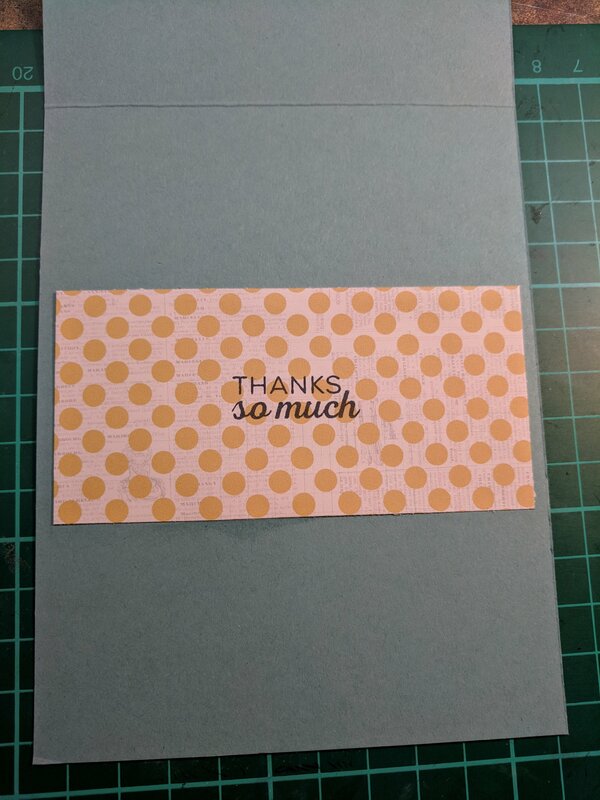 The card base is cut to 4.25×5.5 and the patterned paper 4×5.25. I added a small piece of ribbon. I cut out a small piece of the Bella wood paper to look like a board. 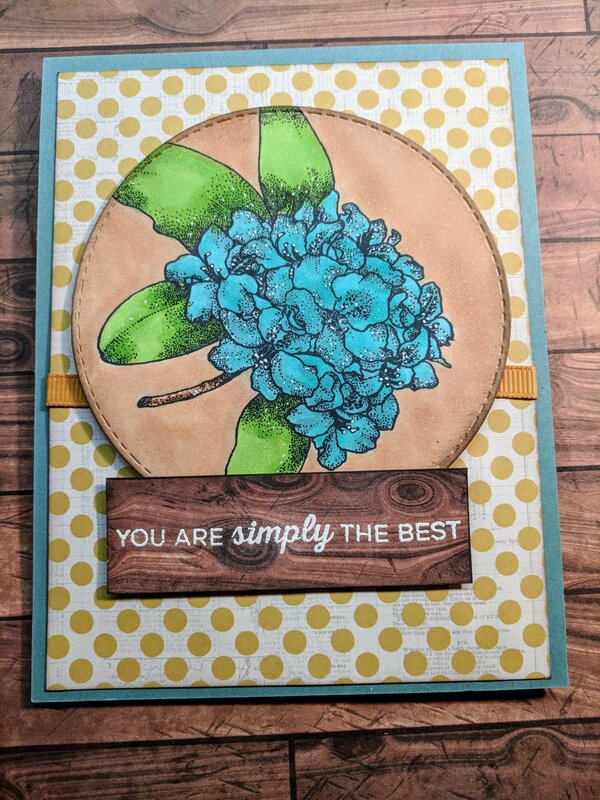 I used my Stampin buddy and embossed the sentiment using Versa Mark and white embossing powder. Glue and foam tape finished the outside of this card. Inside I stamped another sentiment from the set in Tuxedo Black ink on a small strip of the patterned paper. Thank you so much for your time and Happy Crafting! cindyscards4u on Believe in magic? Luc on Believe in magic? Roomie on Believe in magic?